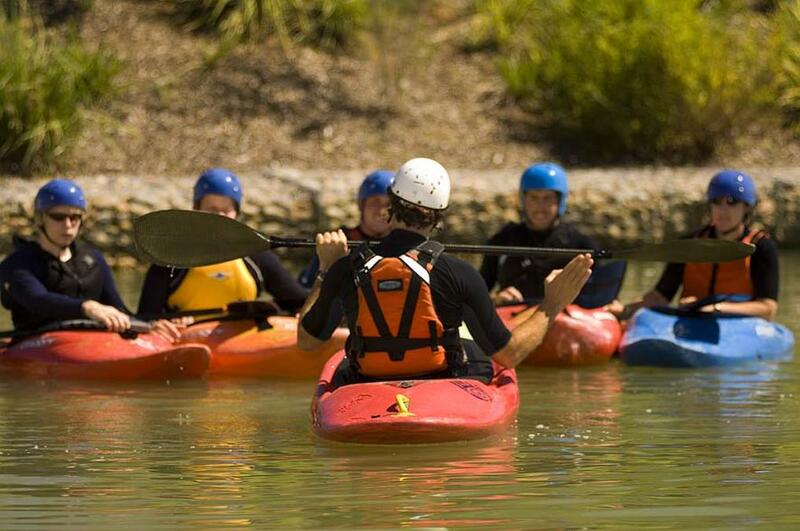 Have you paddled at Penrith Whitewater and struggling with confidence out on the water? Or perhaps you're looking to bridge the gap between courses. If this sounds like you, then why not sign up to one of our Kayaking Group Lessons. Bookings Essential. For more information call our office on (02) 4730 4333.